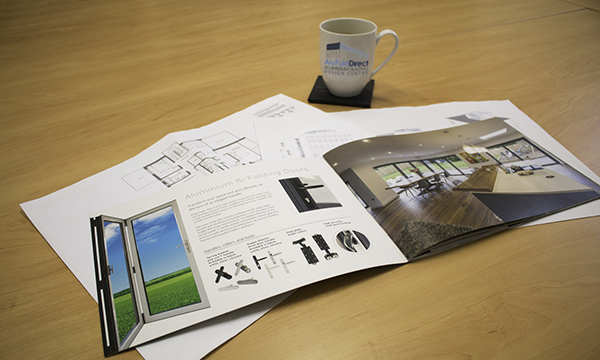 ‘Everything Aluminium’ is the brilliant new brochure from AluFoldDirect, helping installers show their customers what can be achieved in aluminium doors and windows. 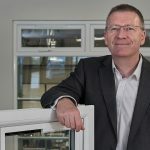 “We’ve listened to what installers want and created an incredible coffee-table brochure with stunning installation photos, so people can see the possibilities in aluminium windows and doors,” says Craig Miller, Managing Director at AluFoldDirect. 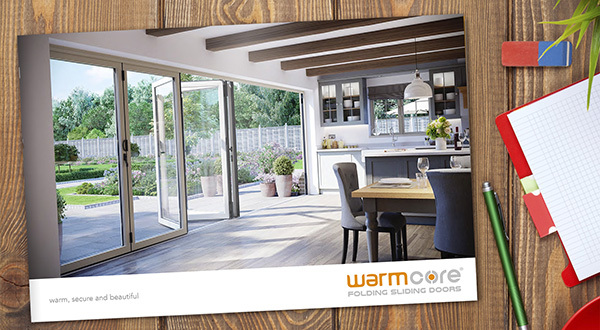 The ‘Everything Aluminium’ brochure features the full AluFoldDirect aluminium range including bi-folding doors, sliding doors, slimline windows, roof lanterns, RD1 Entrance Doors and commercial windows and doors. 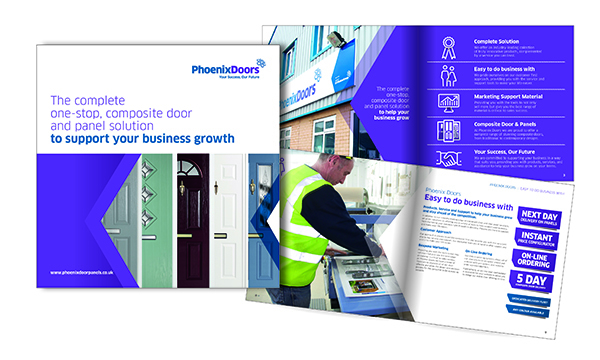 The 28-page brochure includes details about the hardware available for each product, carefully selected by AluFoldDirect to enhance performance and aesthetics. 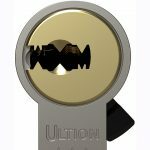 There is also information on the colour options available, with advice on the most on-trend colours, held in stock by AluFoldDirect for faster lead times. 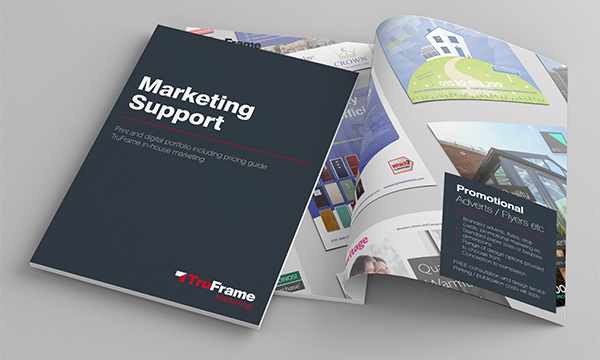 The brochure is an effective sales and marketing tool to show customers what can be achieved with aluminium in their home or business. 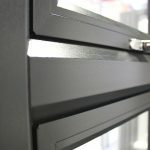 It is available in print or electronic format – to request or download the Everything Aluminium brochure, visit www.alufolddirect.co.uk. 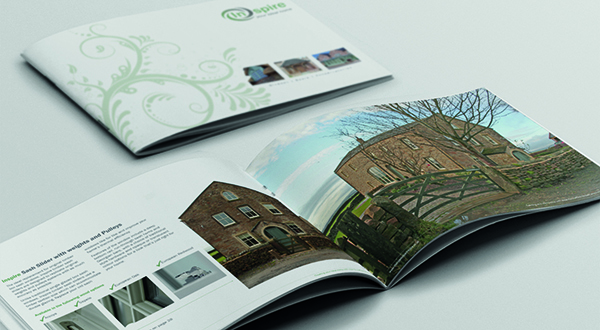 WARMCORE’S RETAIL BROCHURE BLENDS SYSTEM WITH SIZZLE!